MOSCOW, April 8. /TASS/. 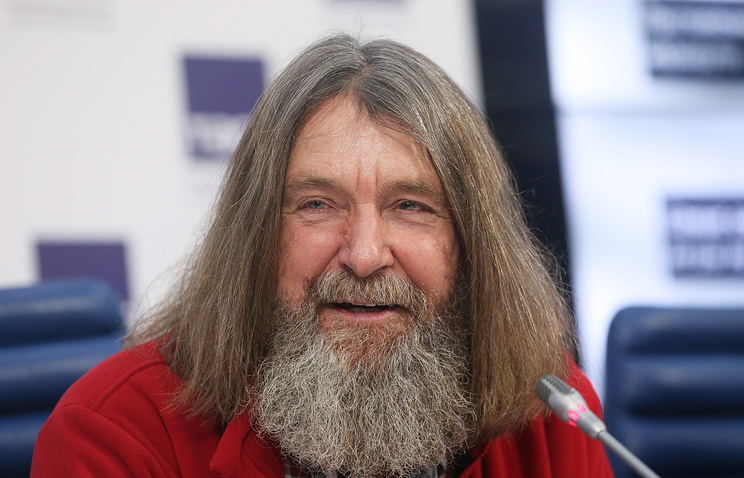 Russian adventurer Fyodor Konyukhov, who is currently on a solo round-the-world voyage, was able to replenish water reserves and fix his vessel, which was battered by the force-12 storm, his son and expedition organizer Oscar Konyukhov told TASS. For the first time since the entire round-the-world journey had kicked off, an early April storm in the Southern Ocean had overturned the voyager’s rowboat several times and damaged it. The waves tore off solar panels from the left side along with the wind indicator. "The weather allowed me to fix the boat, I was able to open all the hatches for ventilation. Everything is wet and mouldy, there aren’t any dry things. The condensate is everywhere. The devices are working now, but for them this is also a serious test, this is a real glass-house," Konyukhov wrote in his notes. For the first time, the traveler was able to stand tall in his boat, start a water distiller and replenish drinking water reserves. As of now, Konyukhov has crossed 9,500 km out of the scheduled 27,000 km. Some 950 nautical miles (1,760 km) have been left to reach Cape Horn. 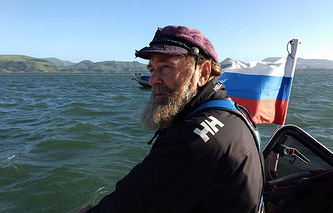 Fyodor Konyukhov, a prominent Russian adventurer, is continuing his round-the-world voyage in a rowboat, which he started on December 6, 2018. The expedition to circle the globe will have three stages: Dunedin, New Zealand - Cape Horn, Chile; Cape Horn - Cape Leeuwin, Australia; and Cape Leeuwin - Port Dunedin.